Having a perfect pantry is like having a perfect life (probably not gonna happen), but every so often, we feel the need to clean our’s up. 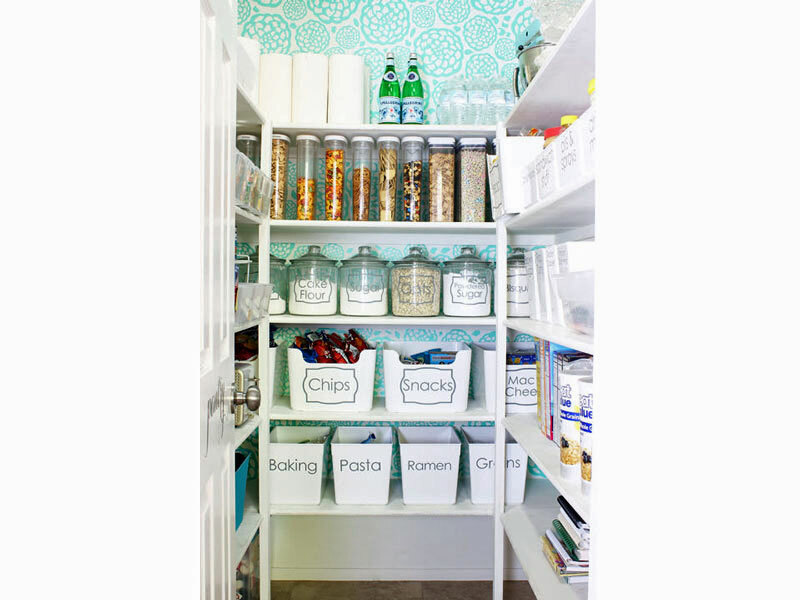 While it’s hard with young kids to have any sort of order, the pantry is one space in our home that we can claim as our own and so, it’s nice to give it a makeover every so often. If you need a little inspiration to make yours a tad neater/cleaner/not quite Nigella’s but close enough. Check out these swoon-worthy pantries to motivate you. Gosh. Imagine stepping into this lovely little oasis to grab some pasta while the kids are squabbling in the other room. Bliss! Inspiration from Classy Clutter.